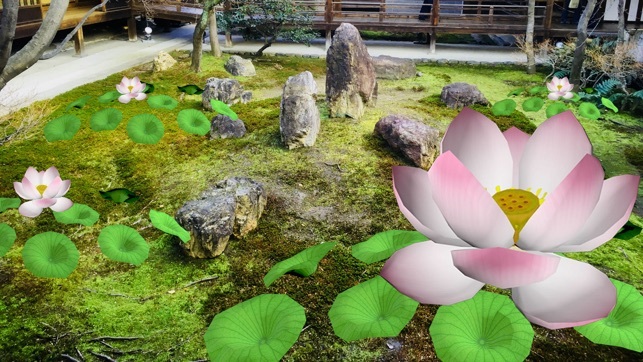 ARpoise is an augmented reality app that enables you to view the AR artwork "Lotus Meditation." 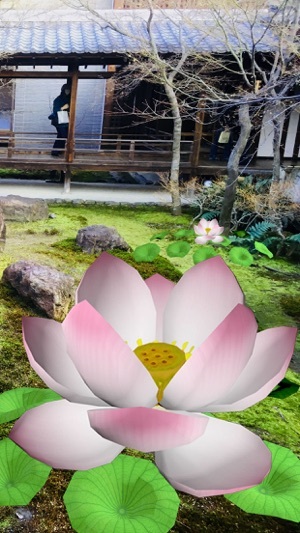 To use "Lotus Meditation," start the app, then cup your smartphone between your two hands. Search for the lotus flowers that surround you. Gently focus on one of the flowers in the middle of your screen until it enlarges to envelope you. In its heart you will find a special surprise. Version 1.2 is a bug fix release to solve internal problems with animations. No new features were added.